New upgrade was called Yak-18T. It was designed accordingly to Aeroflot demands and standards and destined for primary training purposes. Soviet Civil Aviation Ministry issued official order in 1967 and Design Bureau plant started to assemble two prototypes: one flight trials and second for static tests. The same year first prototype wasshown in static display at Paris Airshow together with Yak-40 and Yak-18PM. First test flight was performed in August 1967. Mass production started in 1972 at the Smolensk Aviation Plant. First school which received new aircraft was Sasovo Flight School with next to receive Aktyubinsk, Buguruslan, Kirovograd and Krasnyi Kut Flight Schools. 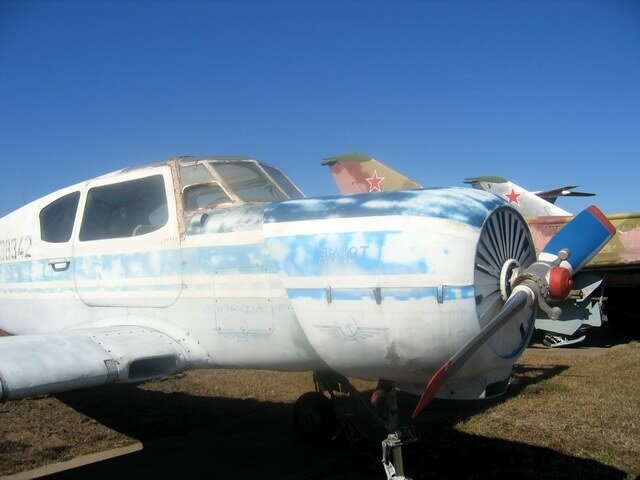 Aeroflot used Yak-18T as trainer till the middle of 1980's. For commercial purposes they weren't used due to enough numbers of «all-round craftsman» Antonov An-2 biplanes. Beginning of the 1990's became renaissance of general aviation in all former Soviet Union countries. 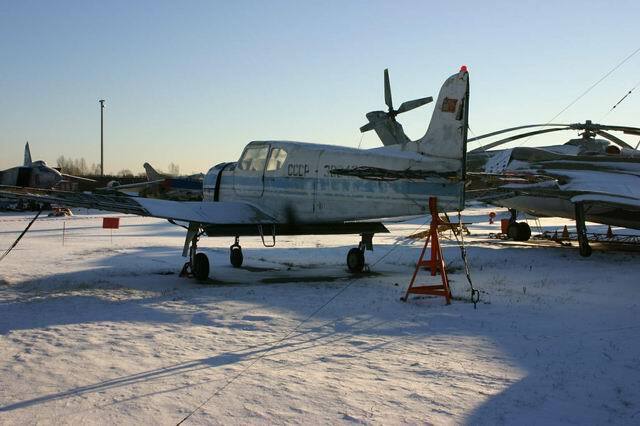 Yak-18T's were in popular demand among private owners and Smolensk Plant restarted production in 1992. Navigation equipment was improved, also were used new materials for interior trim. New airframes became very popular among European,American and Asian customers. 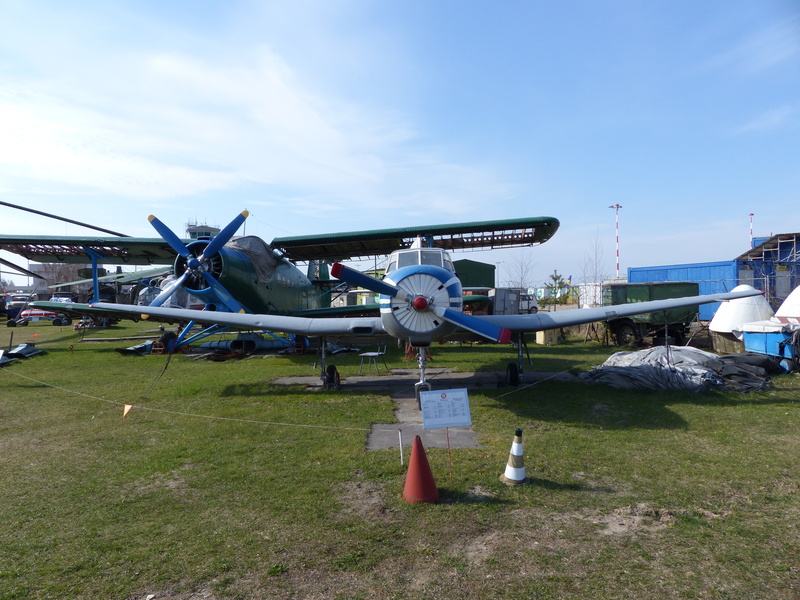 Our Museum has one Yak-18T registered СССР-38342 (production number 4200803). 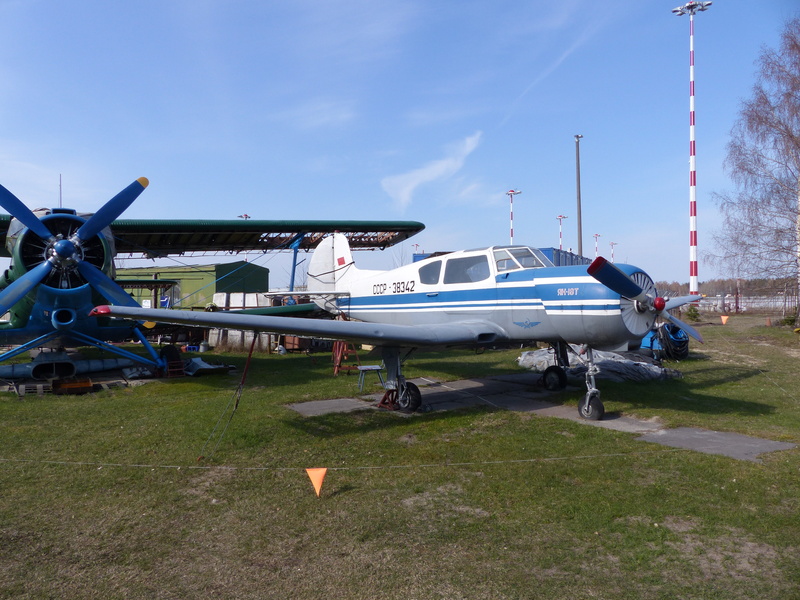 It had first flight in April 1974 and on May 22nd was delivered to Sasovo Flight School. After service life end it was overhanded by Riga Civil Aviation Engineers Institute as ground instructional airframe and in the middle of 1980's was donated to our Museum.